 Direct Market Access Broker for Day Traders and Proprietary Groups. We Deliver Incomparable Execution, Liquidity, and Outstanding Customer Experience. 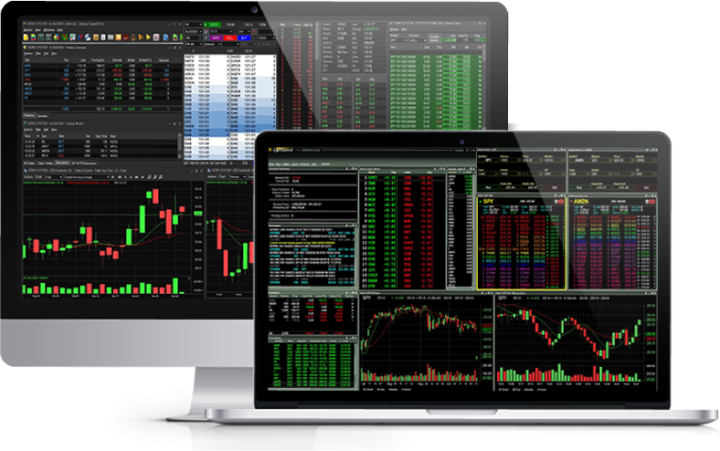 We guarantee unparalleled execution speed built on professional-grade software with direct hosting and connectivity into the NASDAQ and NYSE exchanges. 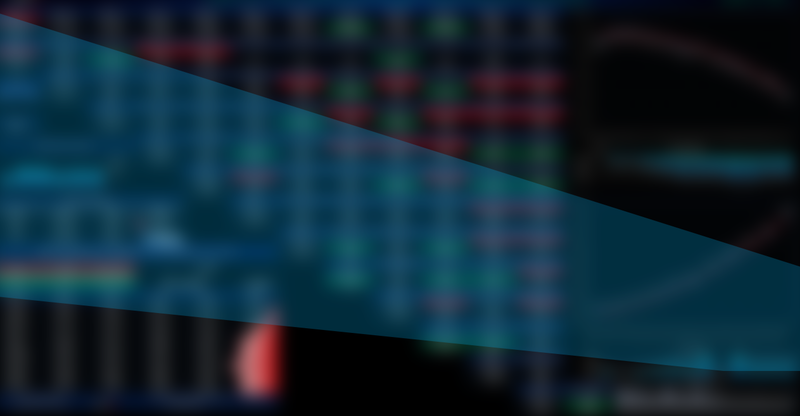 With connectivity to all U.S. exchanges and over 100 dark pools, we provide the depth of liquidity and direct market access needed to trade professionally. - Delivery vs. Payment (DVP/DFP) Account. - Up to 30:1 Intraday & 6:1 Overnight for Reg T margin accounts. - Up to 40:1 Intraday & 10:1 Overnight for Portfolio Margin accounts. Lightspeed (now Sterling LST) provides professional Direct Market Access (DMA) for day traders. 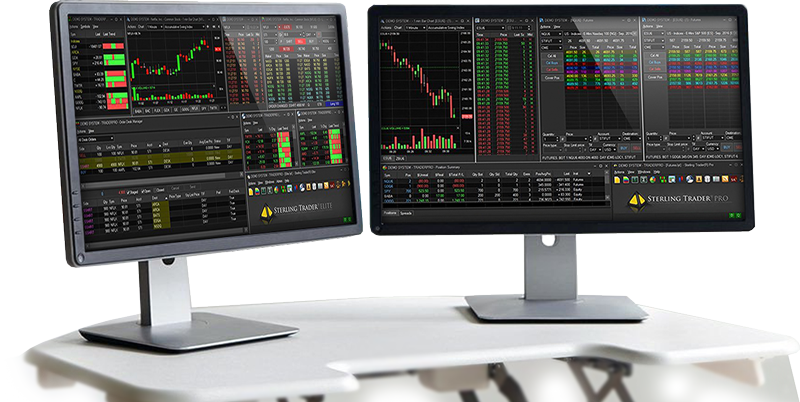 trading platform for professional traders. all U.S. exchanges, dark pools & liquidity providers.